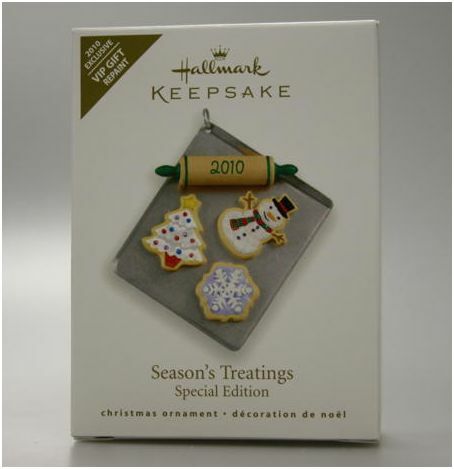 This EXCLUSIVE "Repaint / Colorway" ornament was originally offered as a VIP Customer gift. Each year a select number of top customers received VIP gift bags from their local Gold Crown Store. 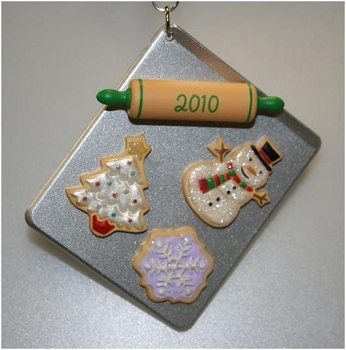 This ornament was included as a gift for 2010. 2014 Season's Treatings #6 - Cake Pops!